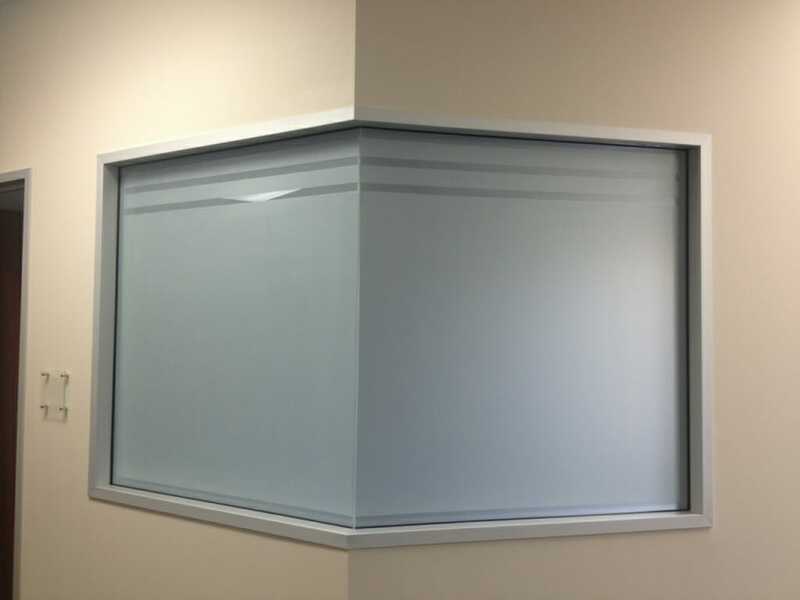 If you have a room or space in your home or office that requires complete privacy, privacy film is a great option that eliminates the need to use an additional shade, blind, or curtain. 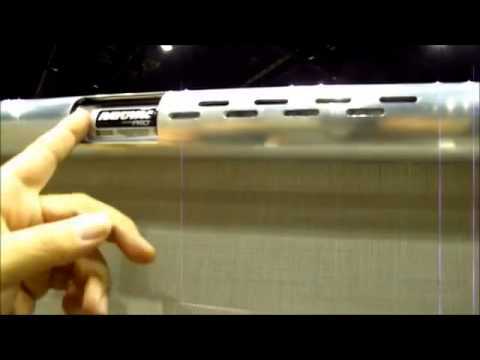 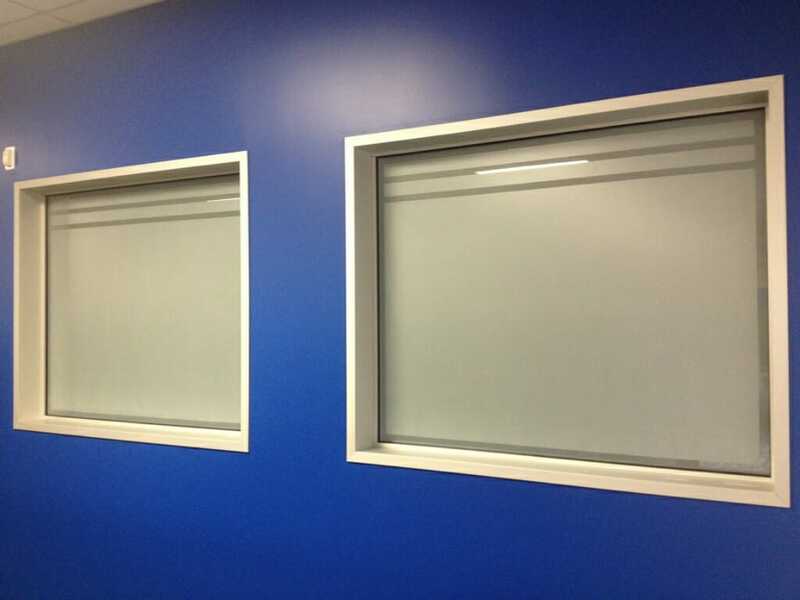 There is a common misconception that a window tint or a window film will provide all the privacy that one needs, but this is only partially true. 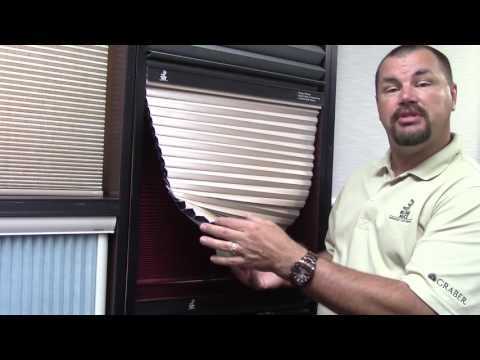 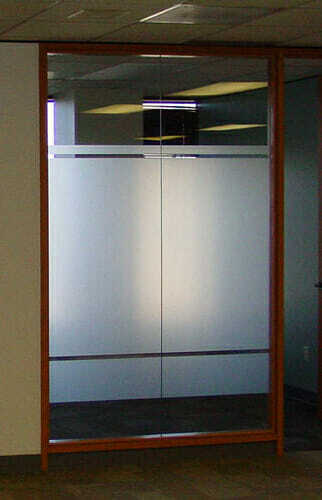 During the day, a window tint or film will provide all the privacy you could need. 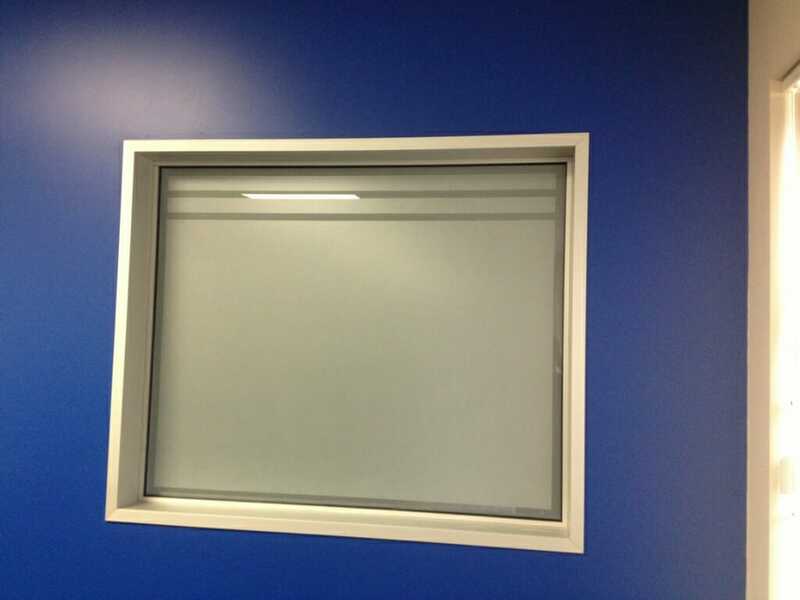 However, once it becomes dark outside and there are lights on inside the home or building, the window film or tint will no longer provide the privacy it did during the day. 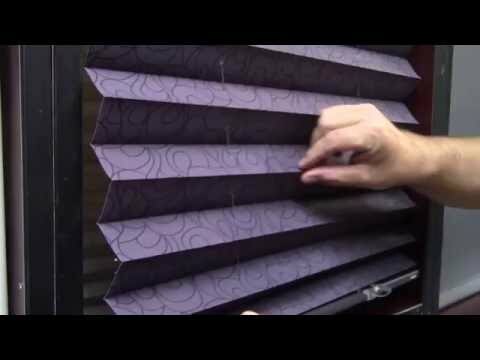 Because of this, a privacy film is needed to guarantee around the clock privacy screening. 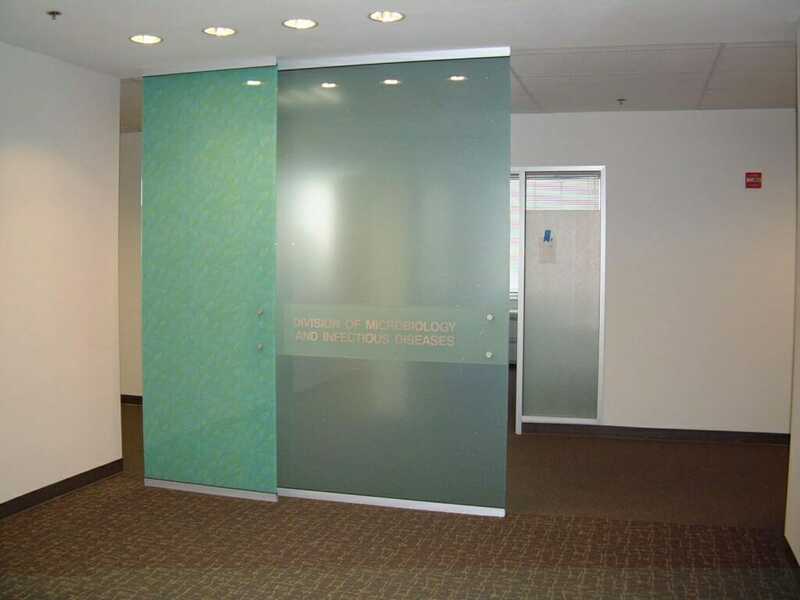 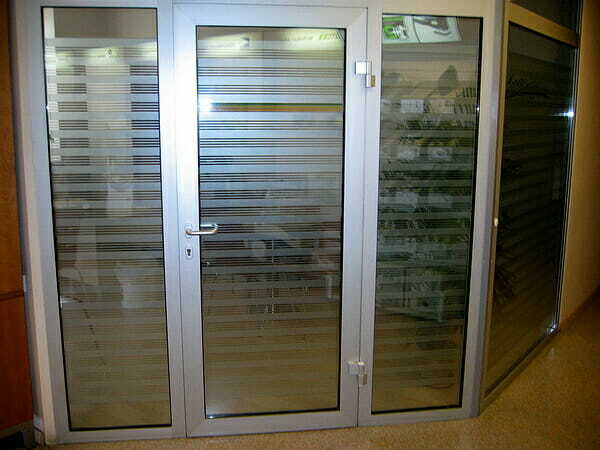 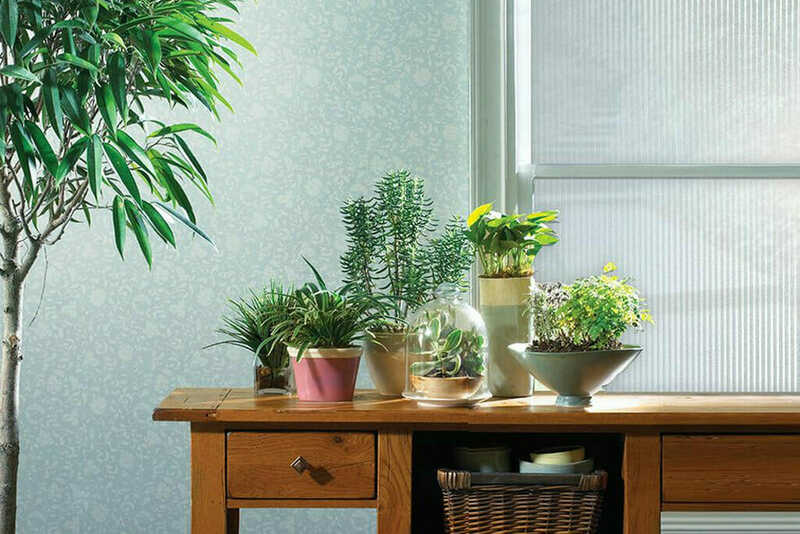 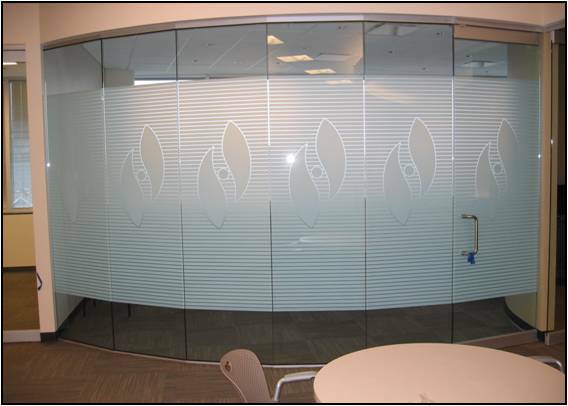 There are certain types of privacy film that are opaque and light filtering and decorative in nature, similar to a frosted window effect, that allows light to filter through but you cannot see through the privacy film at all. 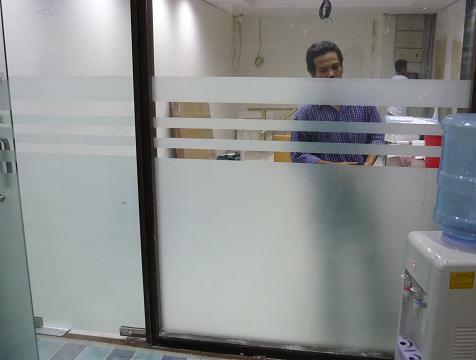 In addition you can also select a complete black out film that will not allow any light through and also offers complete privacy. 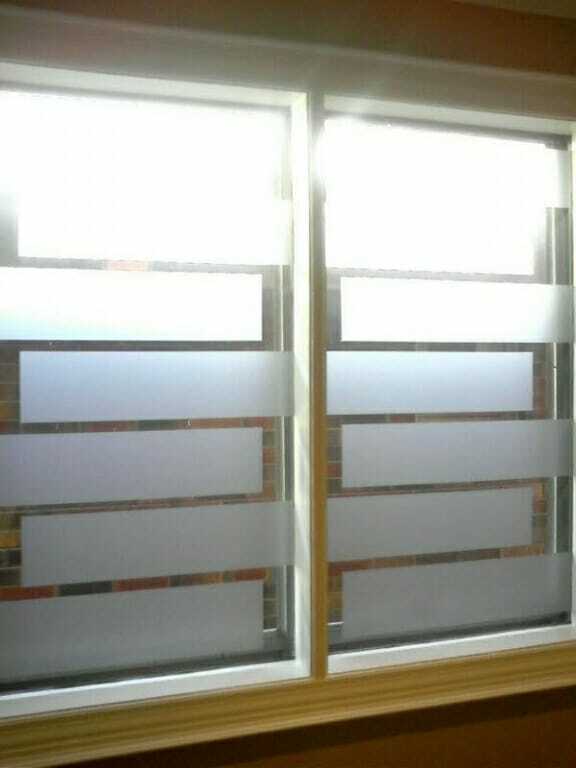 We carry specialty energy efficient film perfect for those who are seeking the results of energy efficient windows, but can’t afford to replace all the windows in their home. 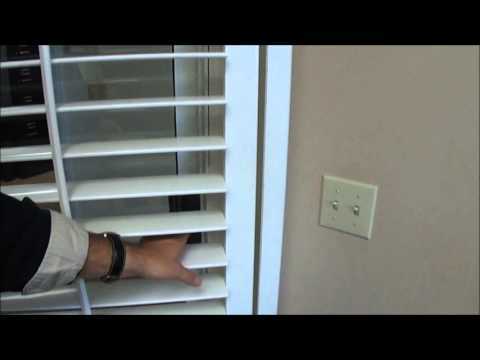 This is also a wonderful solution for renters who want a little help with their electricity bills.